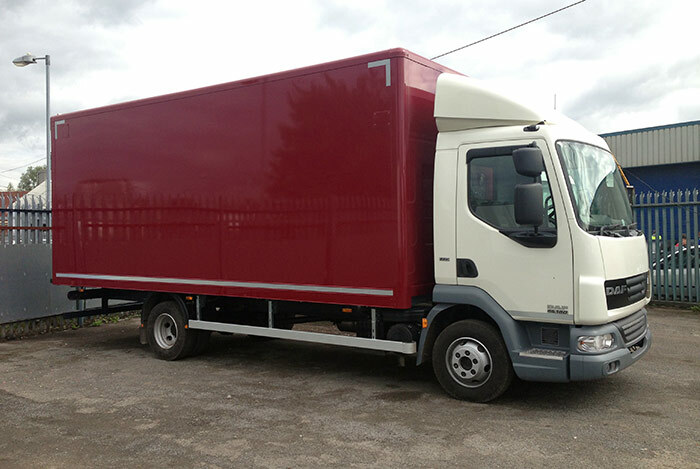 The box body is simple in its concept and offers the most secure method of transporting goods, usually with single point of entry to the rear. 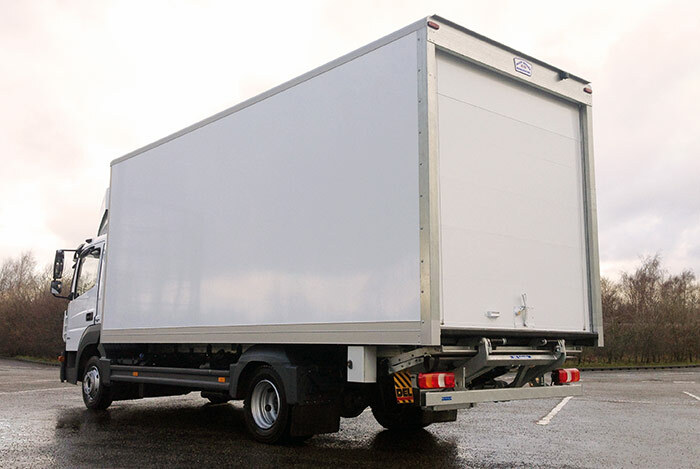 As goods are loaded through the rear, load restraint is offered to the body sidewalls as standard. 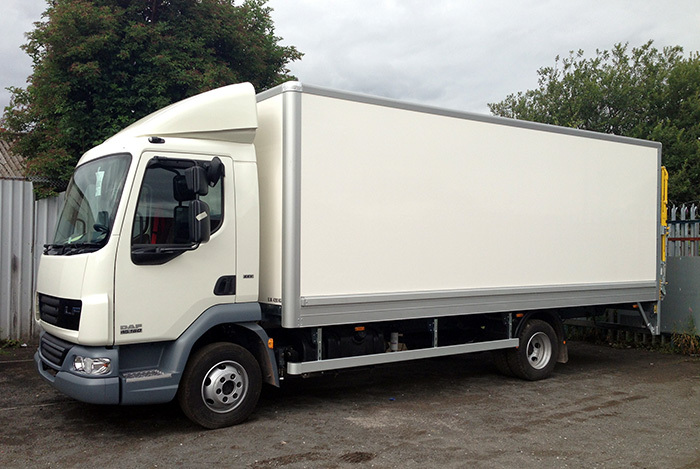 Our FRP (Fibreglass reinforced plywood) box van body is constructed using high quality materials and is of a unique bonded construction utilising specially designed anodised profiles providing a strong, secure solution for rear loading. 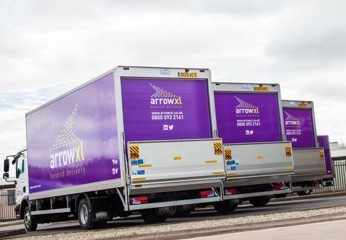 Available with lightweight options for payload sensitive applications and with a variety of door options, load restraint and a choice of tail lifts. 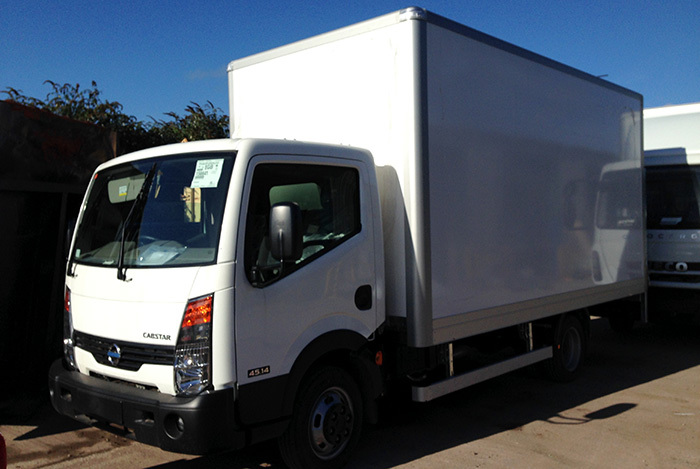 The box body can be varied to suit your specific needs within legally compliant dimensions and can be painted, colour impregnated or liveried to follow your brand. 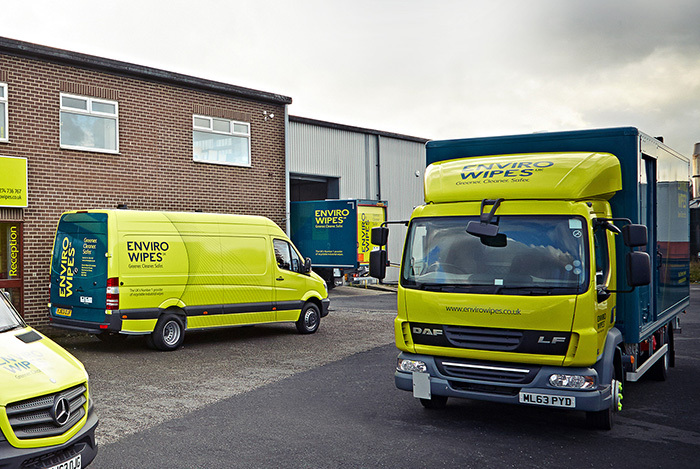 We also offer a range of ‘damage limitation’ options such as reverse cameras, proximity sensors or heavy duty buffers and bumpers to minimise the effects of loading dock contact or confined space deliveries. 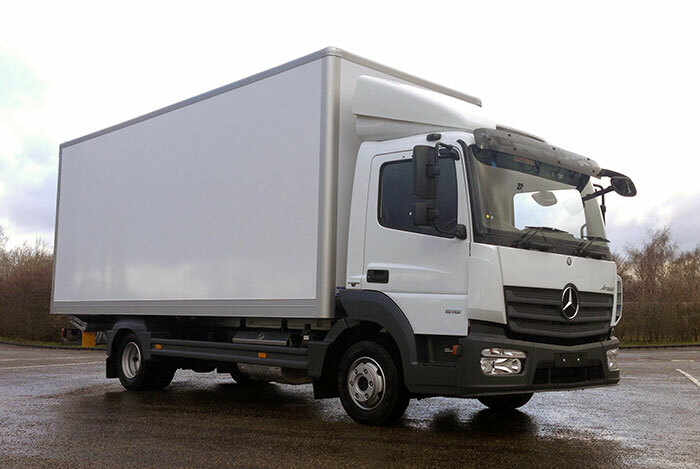 There are a number of options for aerodynamic packages or air management kits for your chosen chassis cab. Built to work hard and look good. 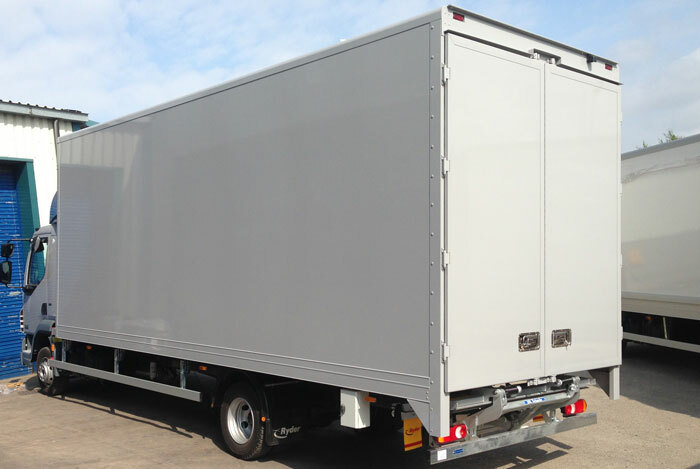 Our superior box bodywork and good livery design can speak volumes about your brand.